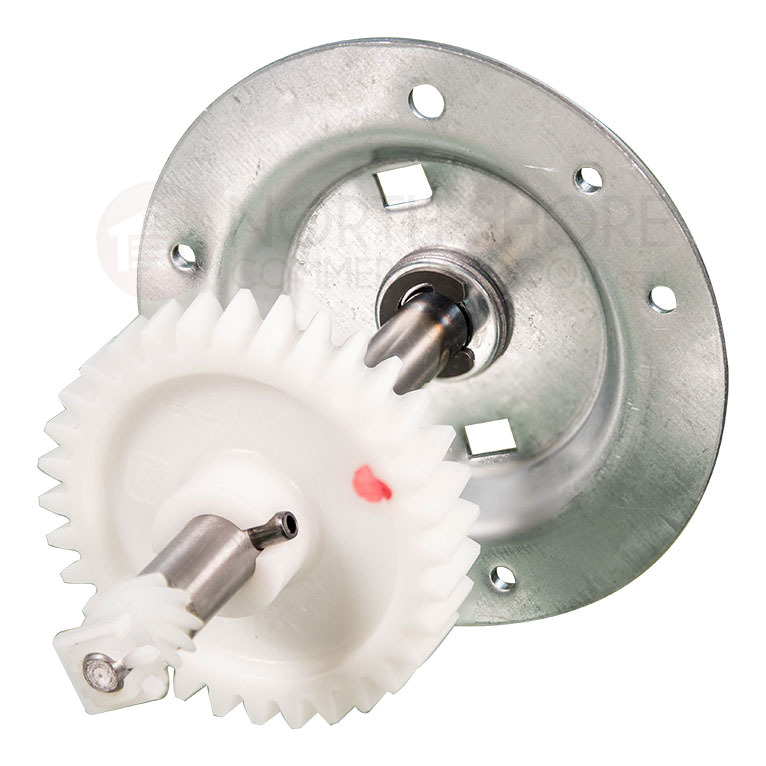 Our economically priced LiftMaster 41C4220A chain drive gear and sprocket kit from Garage Door Supply Company is compatible with all chain drive LiftMaster garage door openers, all Chamberlain chain drive operators and all Sears Craftsman chain drive garage door operators. 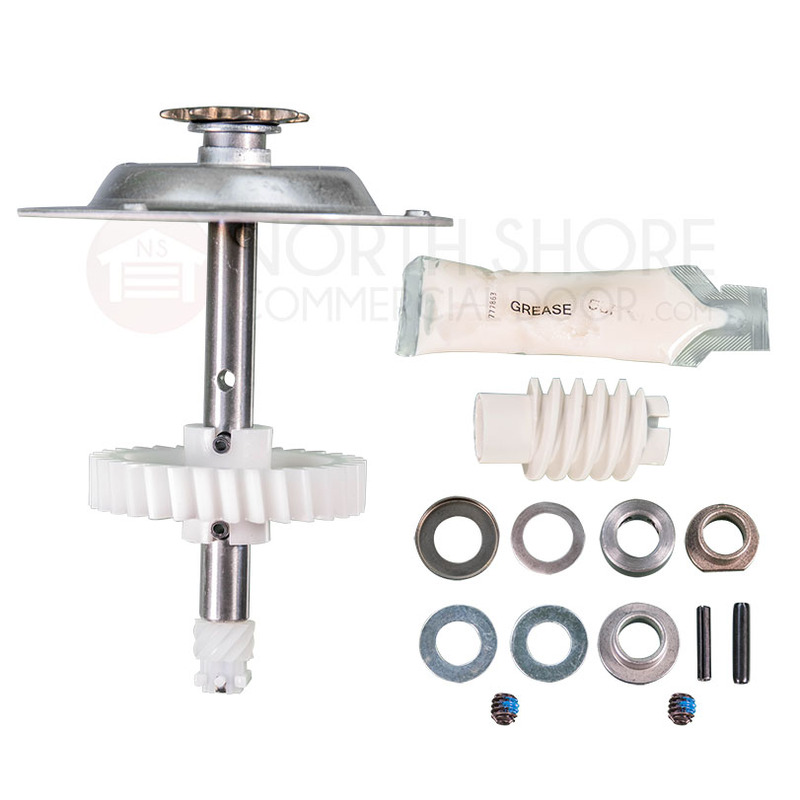 The LiftMaster 41C4220A gear and sprocket kit is from our collection of hundreds of discount-priced replacement parts for residential garage door openers. The sprocket, that turns the chain, sheered clean off. I thought great how much is a new garage door opener going to run me. 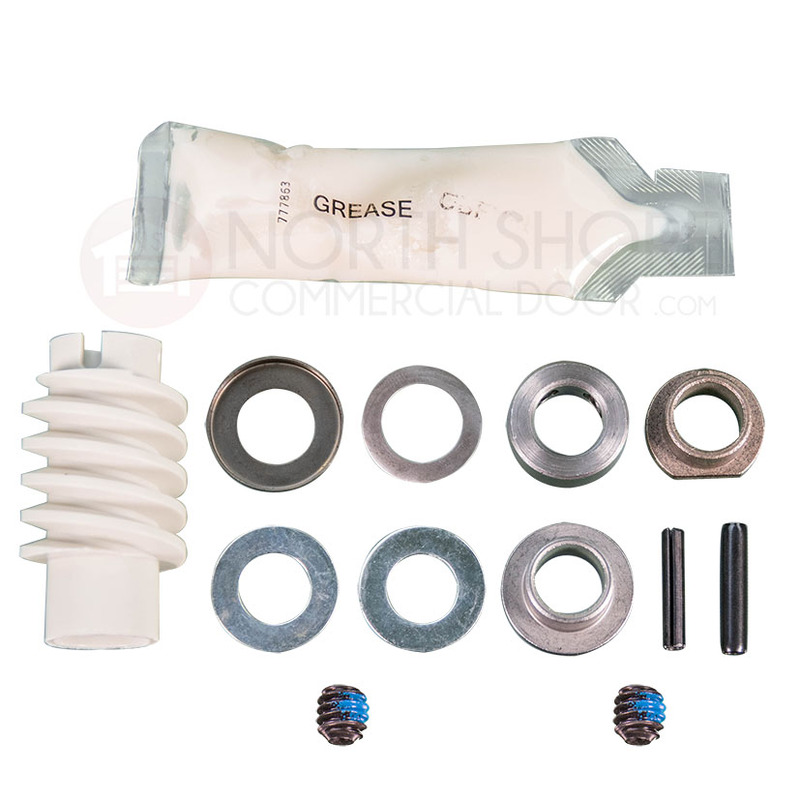 Then i searched online and found GDS and the part i needed to replace. 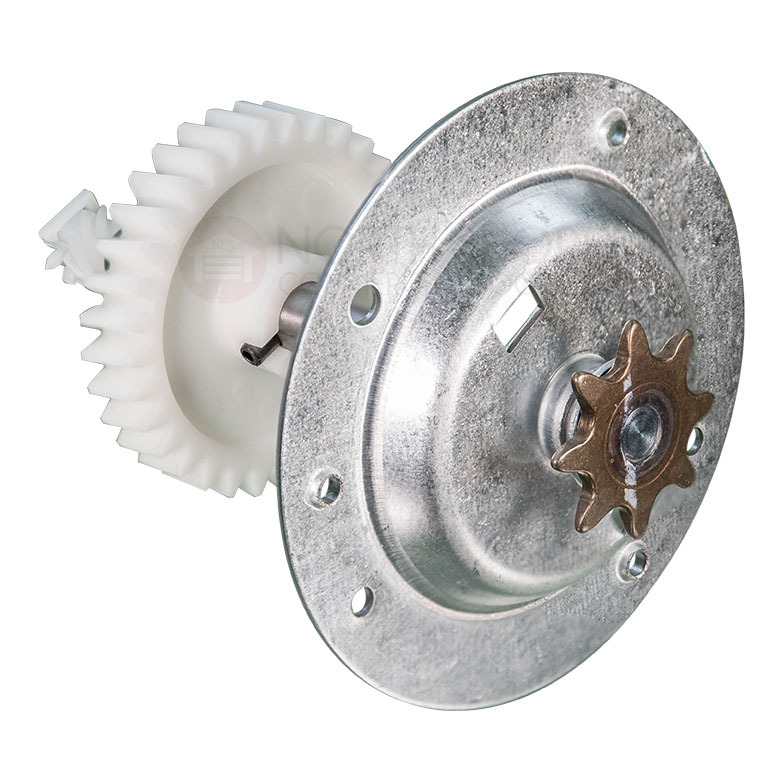 I had never tinkered with a garage door opener but took a chance. the shipping was fast and the parts were perfect. The instructions were dead on and made instillation a breeze. My garage door opener is like new now and working great. GDS is my go to now for anything garage door related.